Hie Changing Pod - A Must for Babies On The Go! 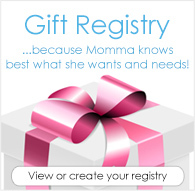 Taking your baby out and about just got easier! 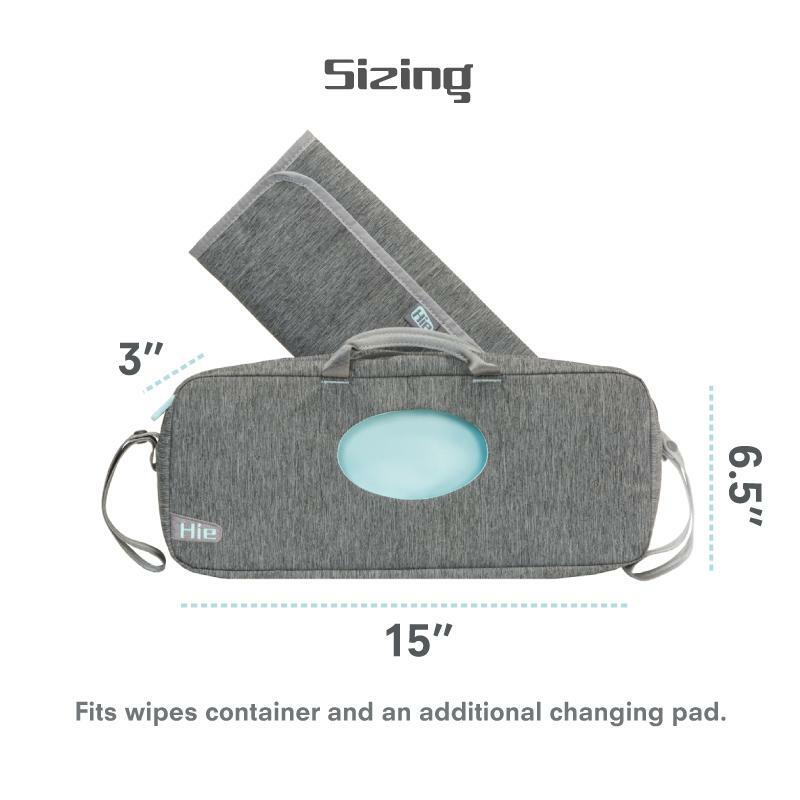 Introducing the Hie Changing Pod, a mini-changing station and diaper tote, all in one! 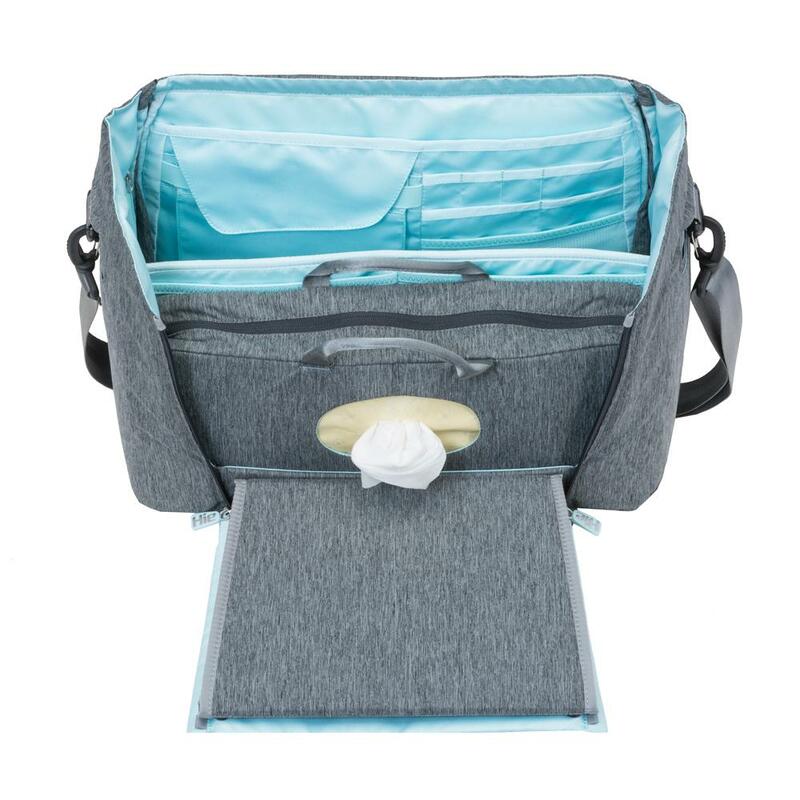 It will hold your wipes, 3-4 cloth diapers, and includes a foldable changing mat. 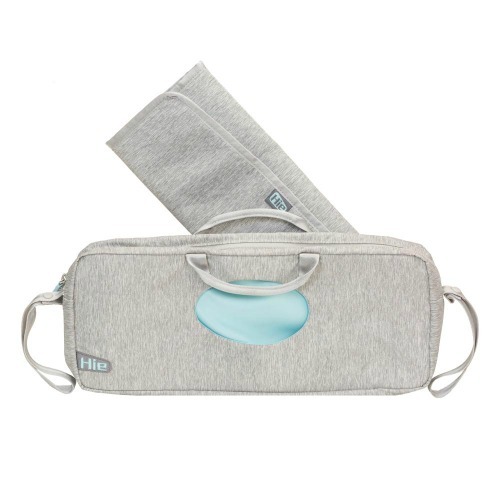 It will tuck perfectly into your Hie Diaper Bag or can be used separately. Care: Hand wash in tub with mild detergent or spot clean as needed. Hang upside down to dry. The Hie Cooler Pod fits perfectly inside your favorite diaper bag. This thing has been so amazing! I can easily fit 8 disposables, 4 for each kid (yes, we use disposable when we're out), wipes, disposal bags, and diaper balm. When we have a diaper change I just grab the changing pod (which also has a pad in it) and I know I have everything I need! Of course it fits perfectly in the Hie diaper bag, but I've heard others use it in different diaper bags. I love how you can fit up to 6 diapers plus wipes and a wet bag. This makes traveling a lot easier when you have two kids . Perfect alone or paired with hie bag. I can fit 2 or 3 aio in this. I wish it had clips or loops so I could attach a shoulder strap to this alone! This changing pod is really awesome. I just pull it out of my diaper bag and have the changing math (because you never know when the changing table got cleaned!) and I have my wet bag, diapers, and wipes with me. Running errands? Then you can just grab this beauty instead of the entire diaper bag and throw it in your shopping cart or keep it on your weist (although it is a little big for my liking g to carry around). This changing pod is great if you want to bring the essentials. I can’t fit as many diaper as I want with a full case of wipes. I’m able to fit about 4 AIOs with a full case of wipes. For a quick trip to the store, it’s good. I like it better when it’s complete with the Hie bag though. Easy access to diapers and wipes when changing the baby.